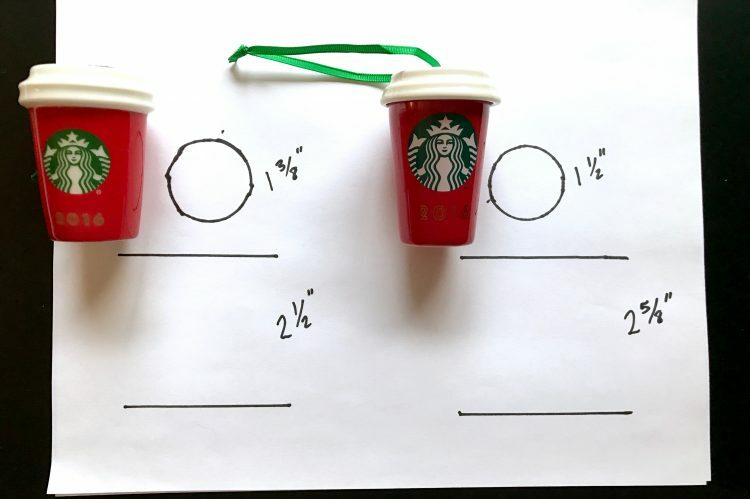 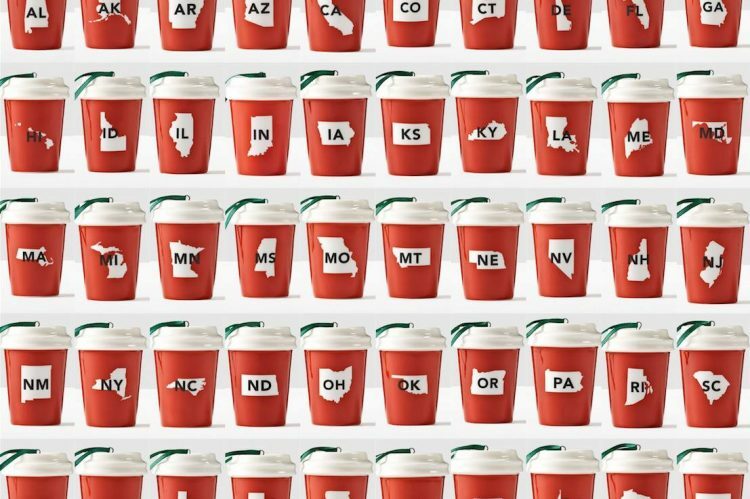 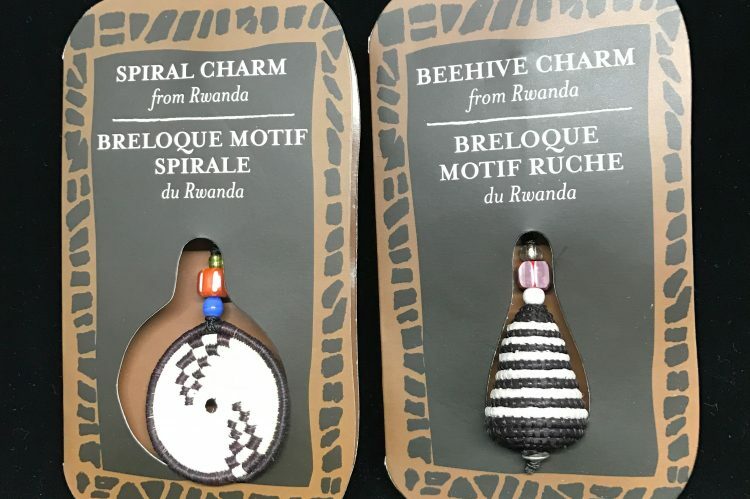 A Complete Reference Guide to Starbucks Ornaments! 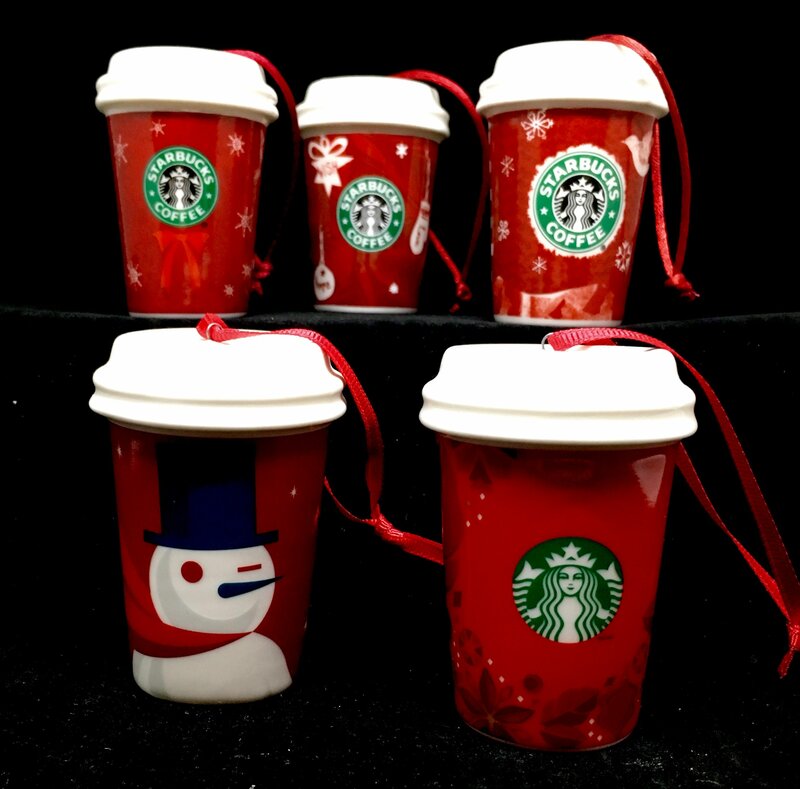 The highlight and most obvious sign of Christmas at Starbucks is the Red To Go Cup! 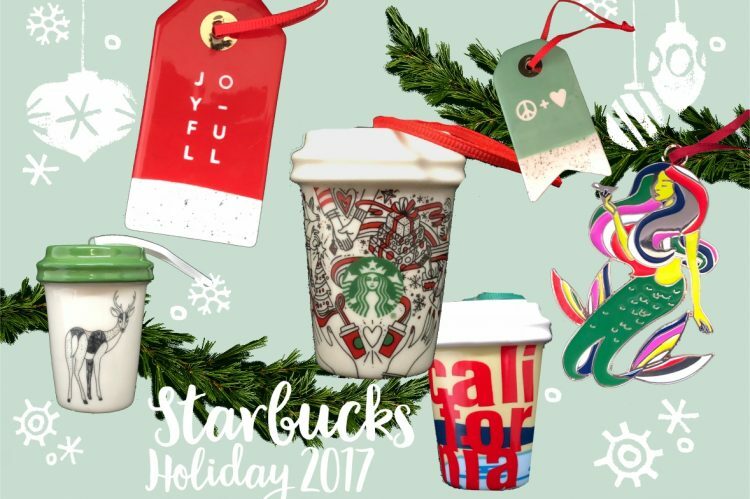 While many other ornaments have been released, the Red Cup is the heart of it all. 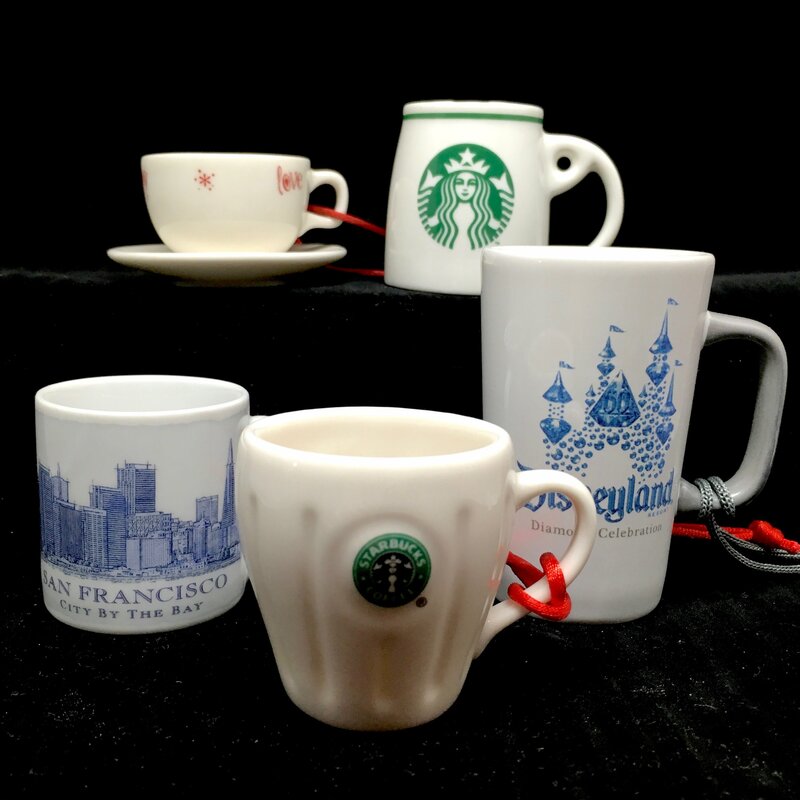 A miniature size of the "You Are Here" mug styles that are found all over the world. 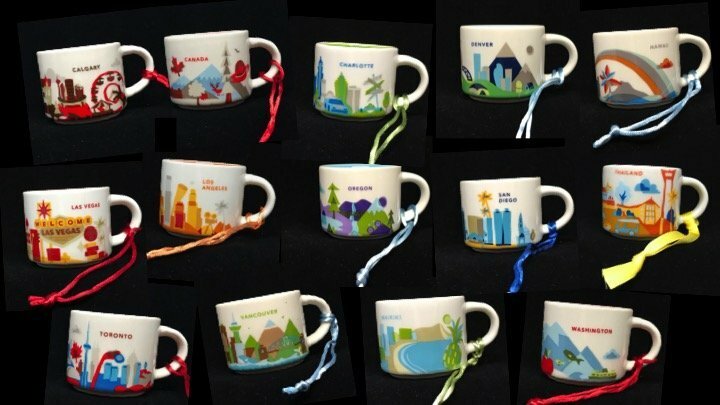 Colorful and fun, representing beautiful cities. 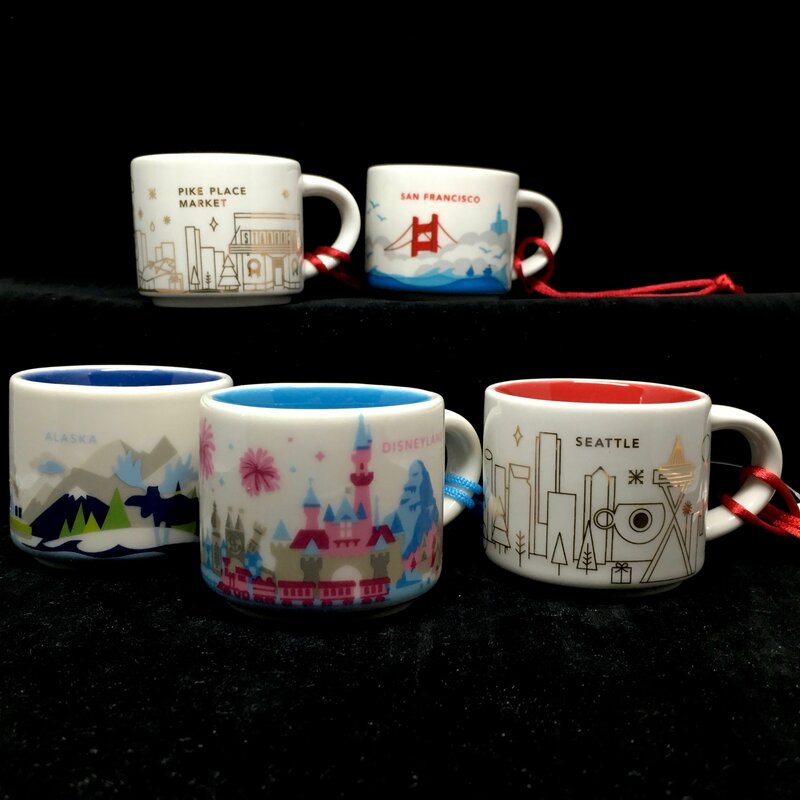 Over the years Starbucks released other mugs and cup series. 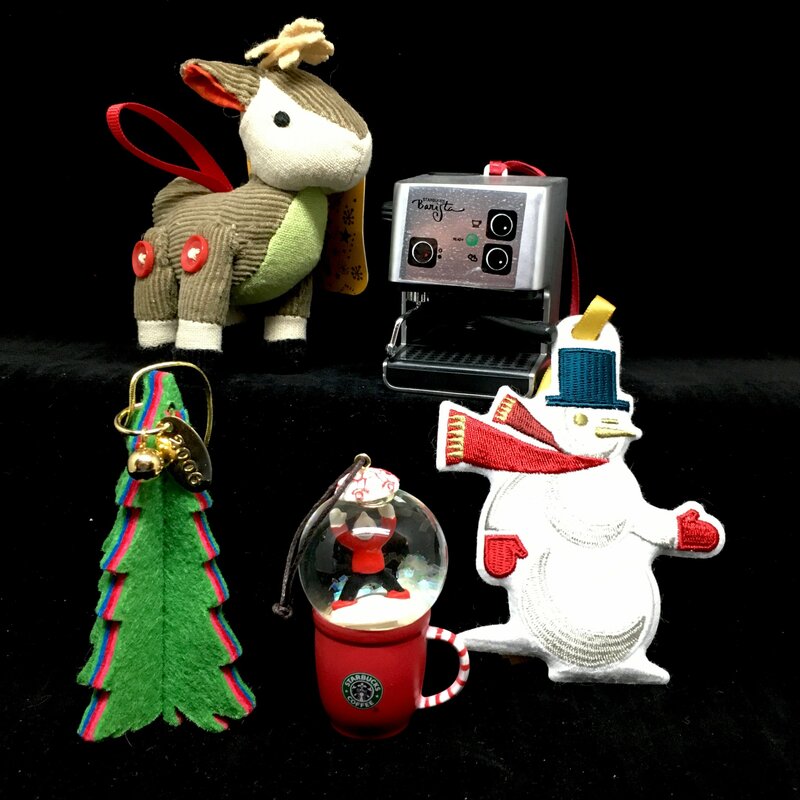 The miniature size and form of many of them are very charming. 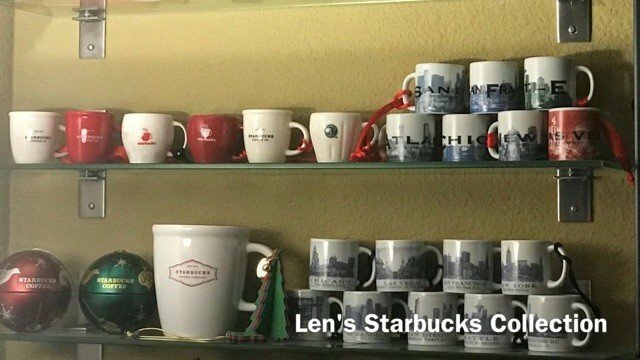 Not all Starbucks ornaments are cups and mugs. 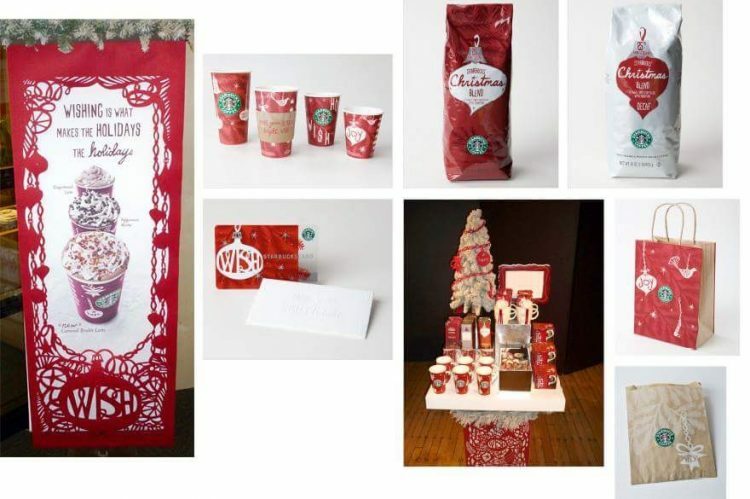 Enjoy this collection of coffee related items, plush and plastic alike.